Juliet balconies, sometimes known as false balconies, are named after the famous scene in Shakespeare’s ‘Romeo and Juliet’. 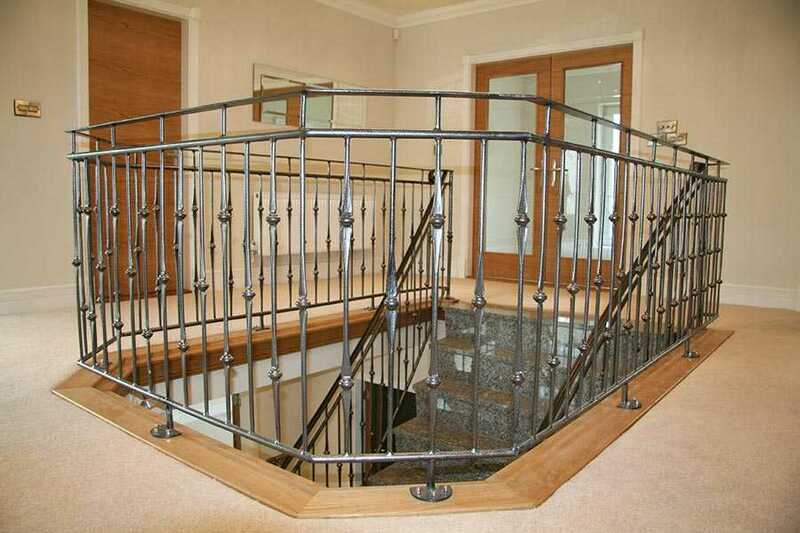 This is a decorative feature that requires no planning permission, but must conform to the relevant building codes. They are flush with walls or can set a small dent in the plant. Whichever option you choose, they are allowed to open the upper doors and provide a barrier against falling people. 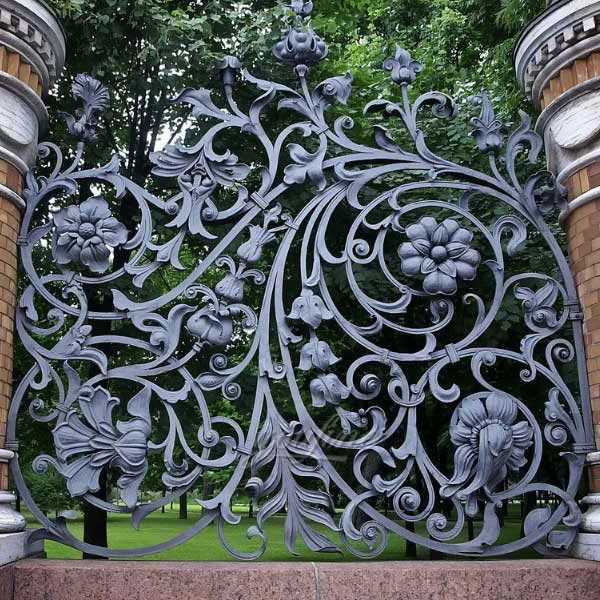 The balcony railings are very different in design, from very simple flat rails to more ornate cast iron railings, and anywhere between the two. 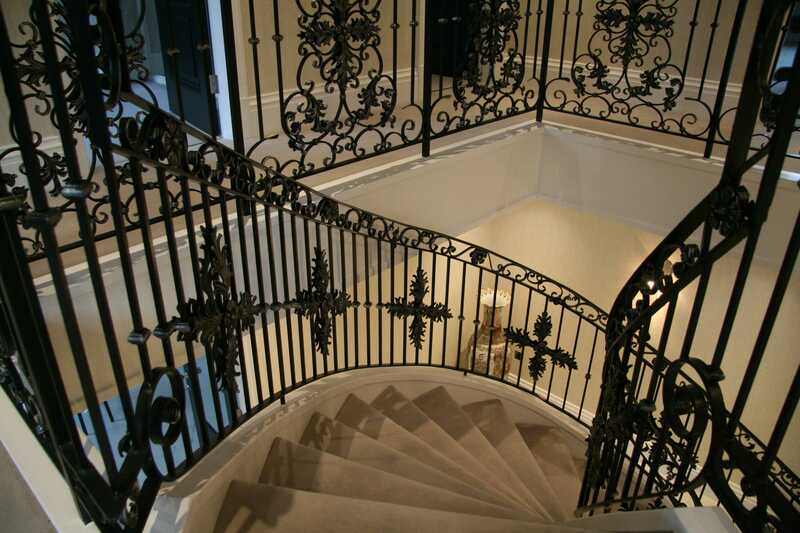 Since all the railings are ordered in a British manufacturing unit, most of the styles and ideas can be adapted. IS YOUR ARCHITECTURE SAYING ALL THAT YOU WANT IT TO? Don’t let residential and commercial facades fall flat. 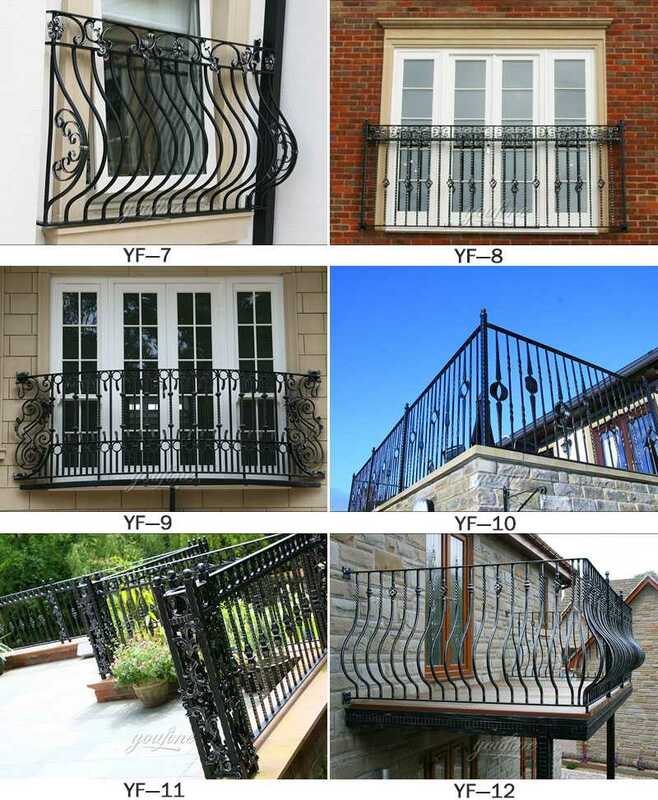 Adding iron balconies is a minor exterior project that promises major curb appeal increases. 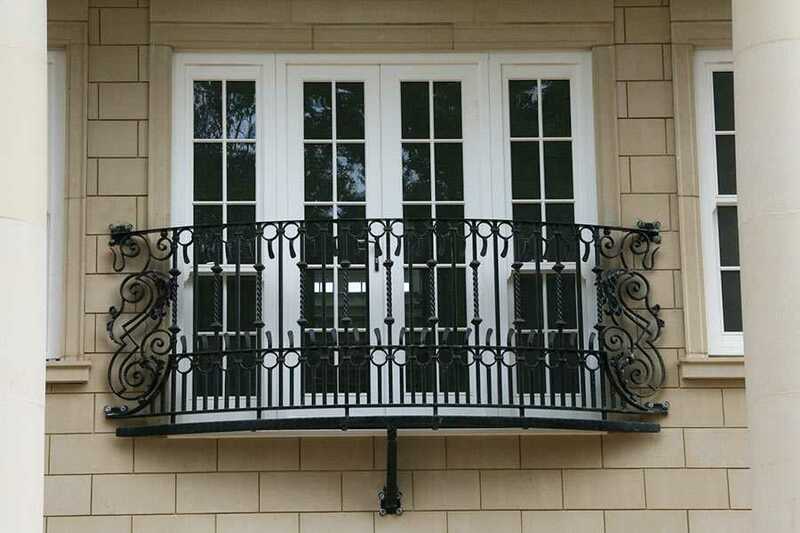 Even a single Juliet balcony has the potential to give architecture an elegant boost of dimension. 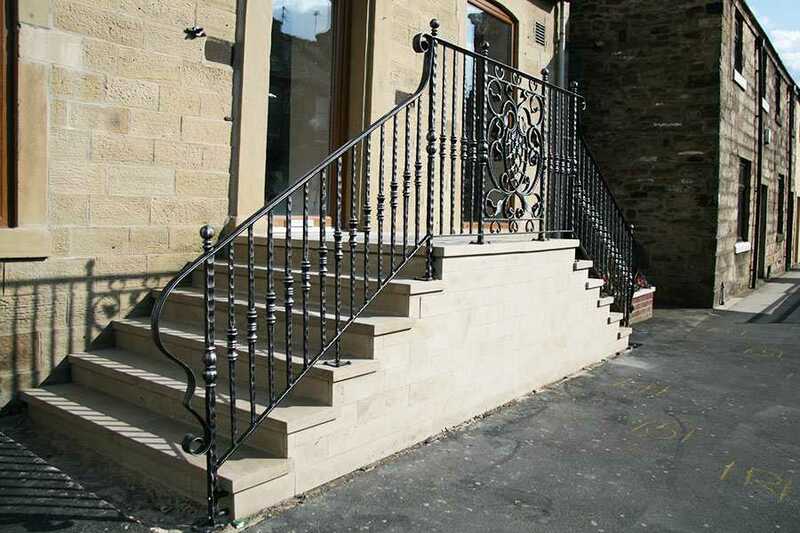 The result is better first impressions and the chance to improve upon property values. Not bad for a false balcony.